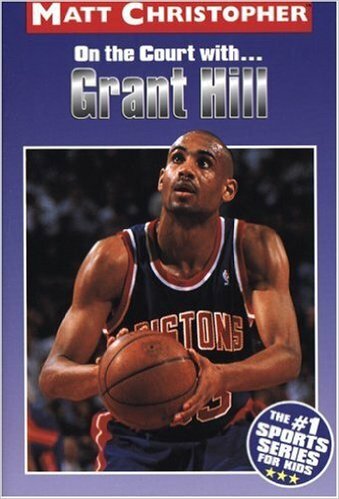 From his days as a quiet high school basketball star to his rookie yer as a member of the NBA’s Detroit Pistons, Grant Hill was impressing fans with his amazing basketball court skills. He was elected to the All-Star team his first year in the pros and named co-rookie of the year. He was a leader on the court and off the court he was determined to make difference in the world around him as well. Enjoy this exciting biography.